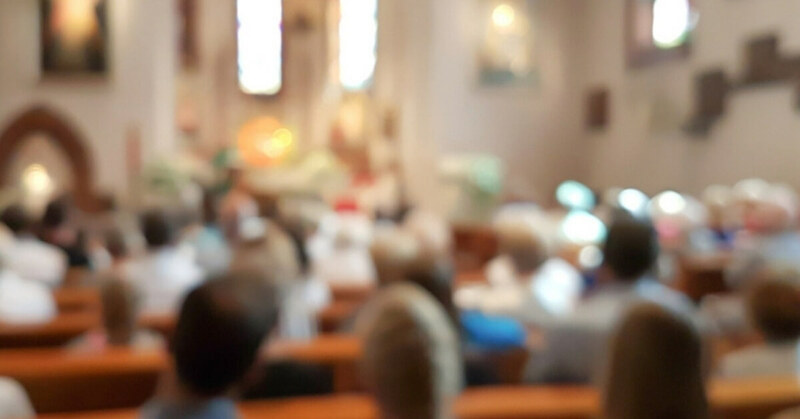 Catholic leaders have published a report responding to the recommendations of the Royal Commission into Institutional Responses to Child Sexual Abuse. They have vowed that the Church’s shameful history will never be repeated. Father Frank Brennan is a Jesuit Priest, outspoken social justice advocate and also a lawyer. He told Open House that calls to end the secrecy of confession misunderstand the nature of Catholic confession. Josephite Sister Monica Cavanagh, the president of Catholic Religious Australia, and Australian Catholic Bishops Conference president Archbishop Mark Coleridge released a joint response, expressing their deep sorrow that vulnerable children were abused, weren’t believed and weren’t supported when seeking justice. The Truth, Justice and Healing Council reports can be found at www.tjhcouncil.org.au. Listen: Fr Frank Brennan SJ in conversation with Stephen O’Doherty.